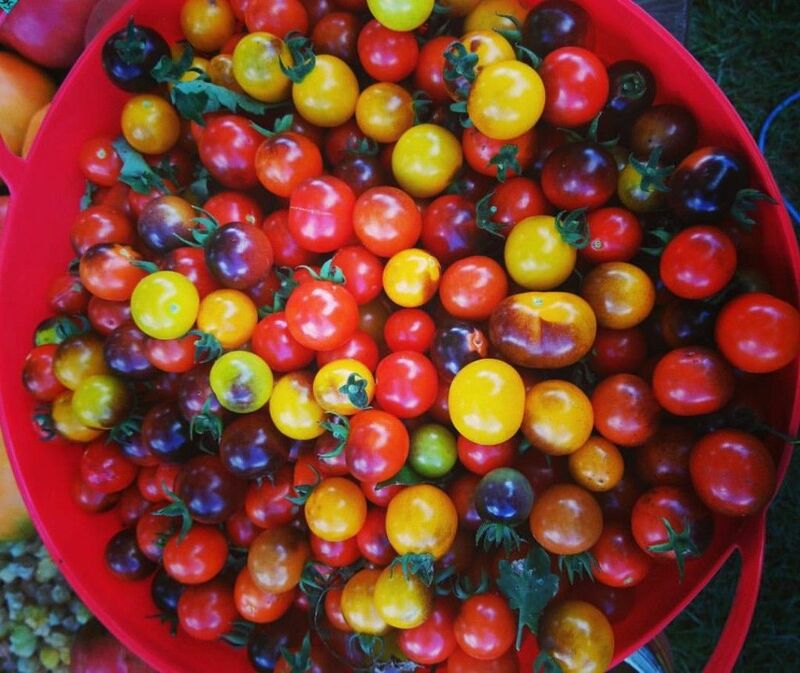 Small boutique farm focused on growing heirloom vegetables using organic methods. Our specialty is tomatoes and odd/rare veggies (current favorite is the Mexican Sour Gherkin Cucumber!). We sell to restaurants, bakeries, and breweries in the Chicagoland area. A limited CSA offering will begin starting summer 2017.